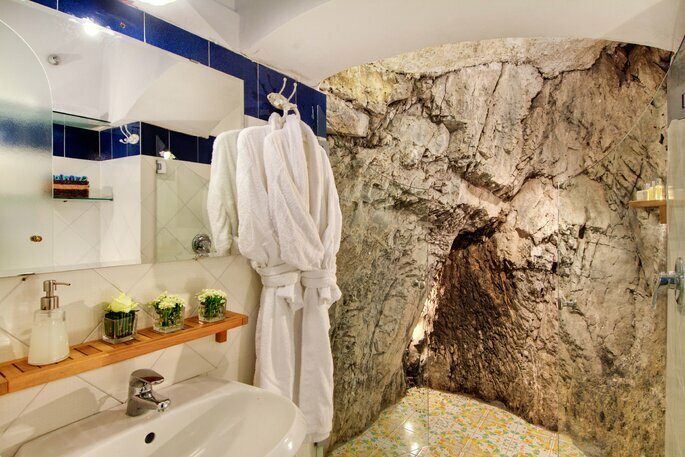 For breathtaking scenery, excellent cuisine, centuries of history and romance, look no further than Italy. This European paradise stretches from the mountains and lakes of the North to the deep blue Mediterranean Sea, a landscape which has always attracted visitors from all over the world. 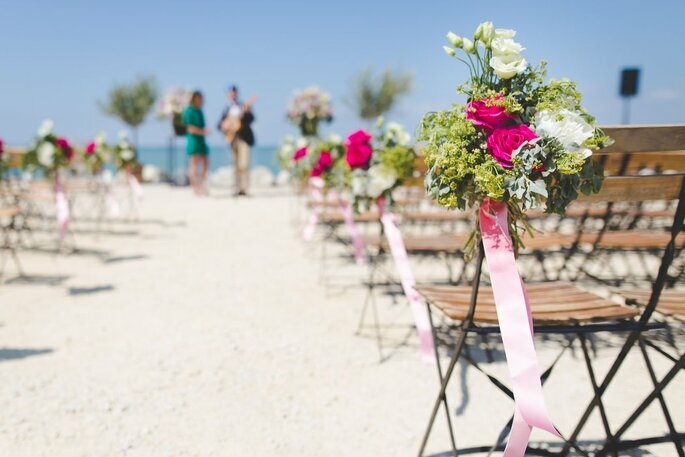 Italian Allegria by Cristina Rocco is a wedding planning service that specialises in destination weddings around the beautiful country of Italy. 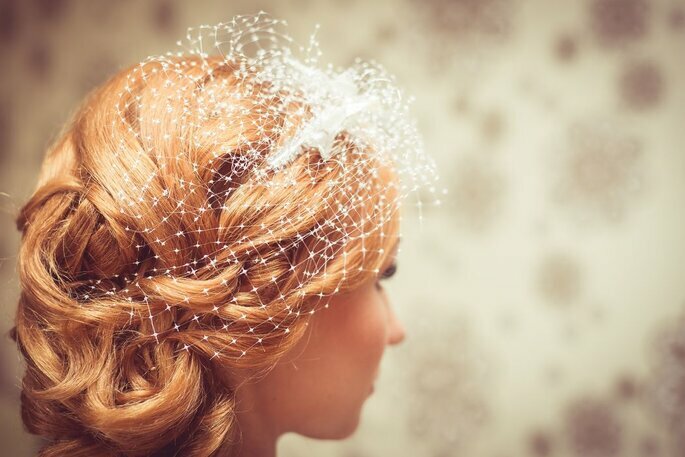 With the help of Cristina and her friendly staff, you could get married in a medieval castle, a vineyard in the countryside, a white sandy beach, a villa overlooking the glistening waters of Lake Como or in one of Italy’s picturesque cities of history and art. 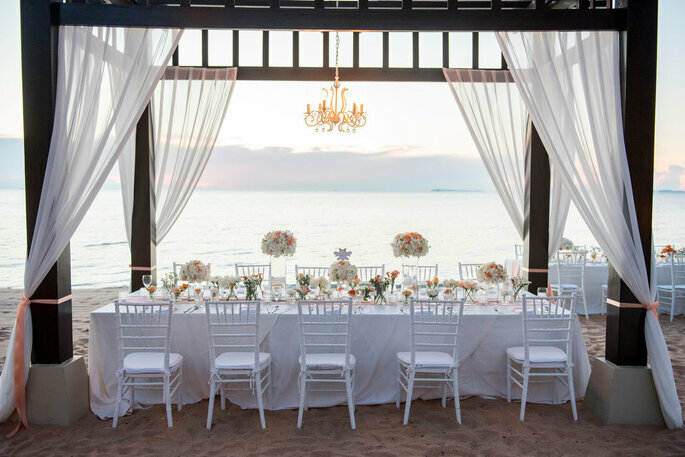 We hope to inspire you with Sofia and Brian’s destination wedding story. 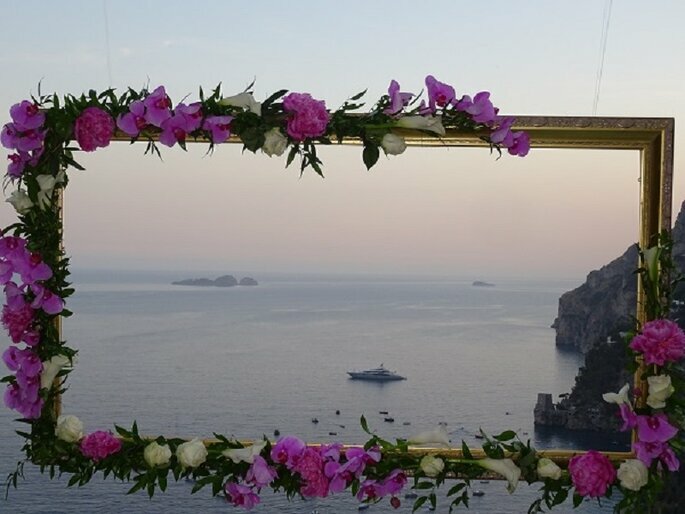 With the help of Cristina Rocco, they chose to have an intimate wedding in beautiful Positano, feeling kissed by the warm rays at sunset, amid the Mediterranean breeze. 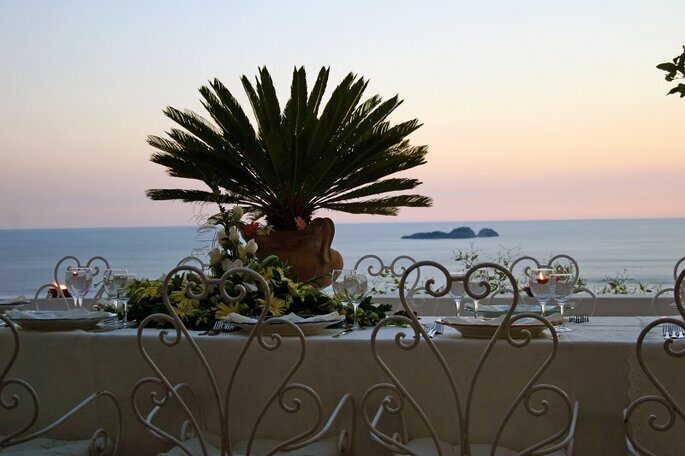 Italian Allegria by Cristina Rocco enabled Sofia and Brian to choose one of the most romantic and picturesque places in Italy, in a gorgeous villa with sea views. 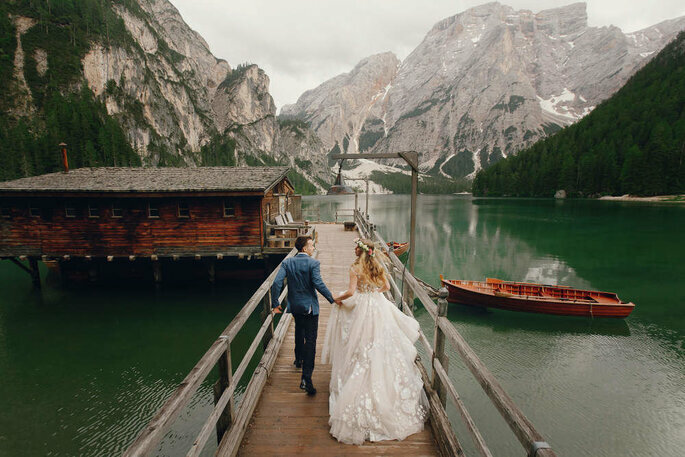 The Italian Allegria team took care of every detail, from the the ceremony, the location, accommodation for the guests and newlyweds, the delicious food, the transport and pretty much everything else – which made it very easy not to stress about planning a wedding far from home! Cristina Rocco of Italian Allegria advised Sofia and Brian every step of the way, and even threw in some authentic surprises. 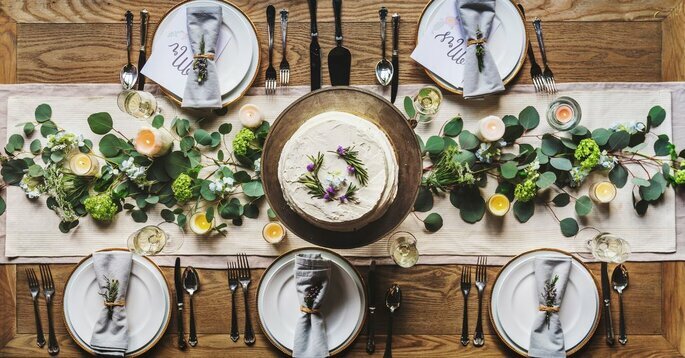 The couple’s arrival to Italy was met with a pizza-making party which was a great way to calm any nerves and kick start their fun wedding experience, followed by a guided tour of local limoncello farms – all to prepare for the party to come. 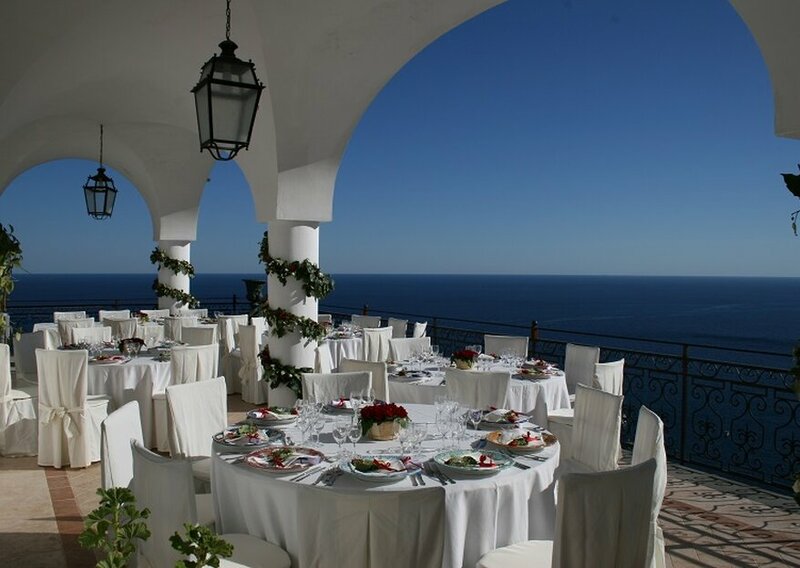 After emotional vows, the wedding party enjoyed a fabulous banquet with a panoramic view of the gulf of Positano, enhanced by the incredible service and meticulous planning of a great event. 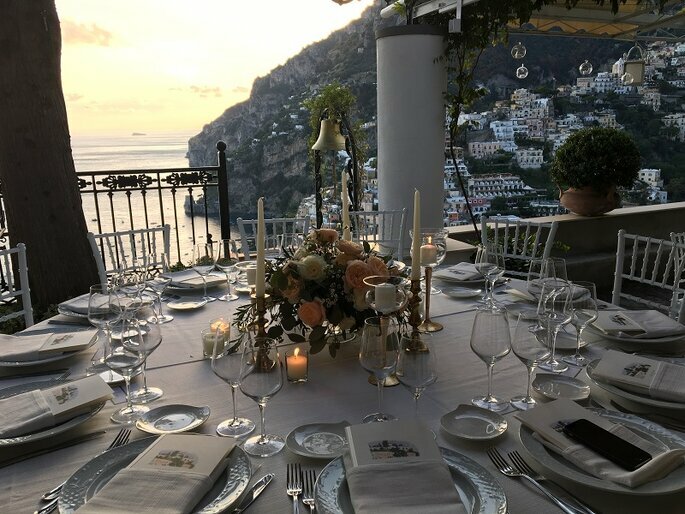 After the big day, Cristina Rocco arranged for the newlyweds and guests to spend a wonderful week pampered in their lovely villa and surrounded by the magic of Positano. Some exciting excursions also took place, such as exploring the romantic Path of Lovers and the Path of Gods in Nocelle, with an idyllic view over the whole gulf and the Amalfi Coast, what’s more romantic than that? 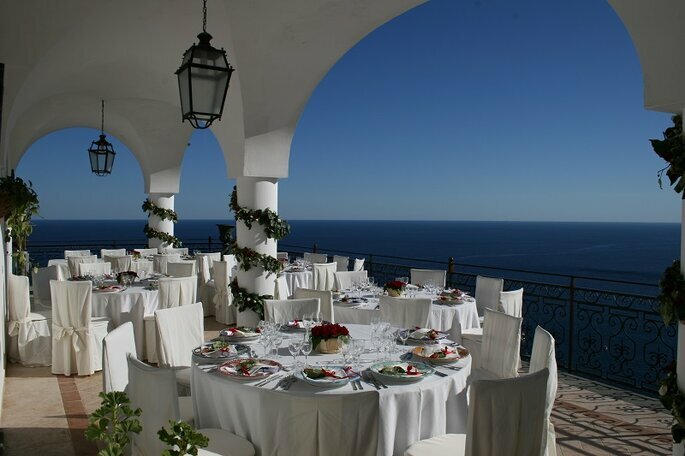 Thanks to Italian Allegria, this wedding was turned into a rich cultural experience and holiday. 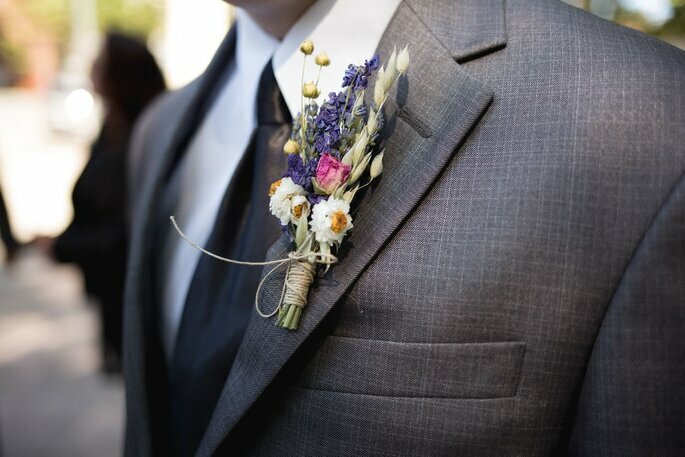 Like Sofia and Brian, you can trust the friendly expertise of an Italian wedding planning team such as Italian Allegria by Cristina Rocco, to deliver a dreamy wedding experience full of surprises. 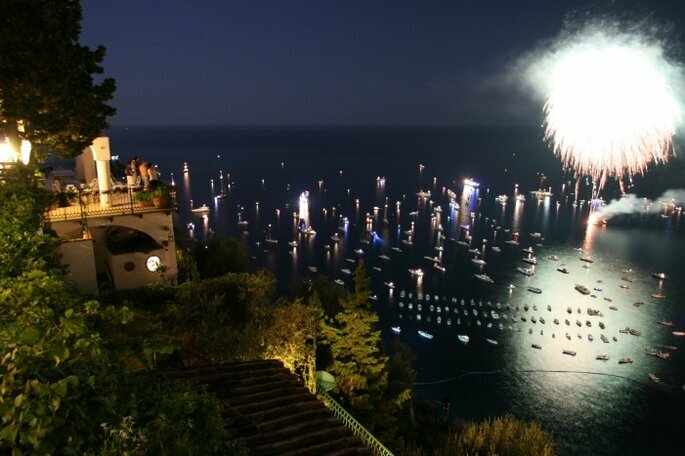 From the place of the celebration to the right restaurant for lunch, from a romantic boat trip to party in a villa on the shores of the most fascinating lakes, right up until your romantic Italian honeymoon, everything really will be in great hands! You could even enlist the help of Italian Allegria by Cristina Rocco to help you organise the proposal you have always dreamed of. 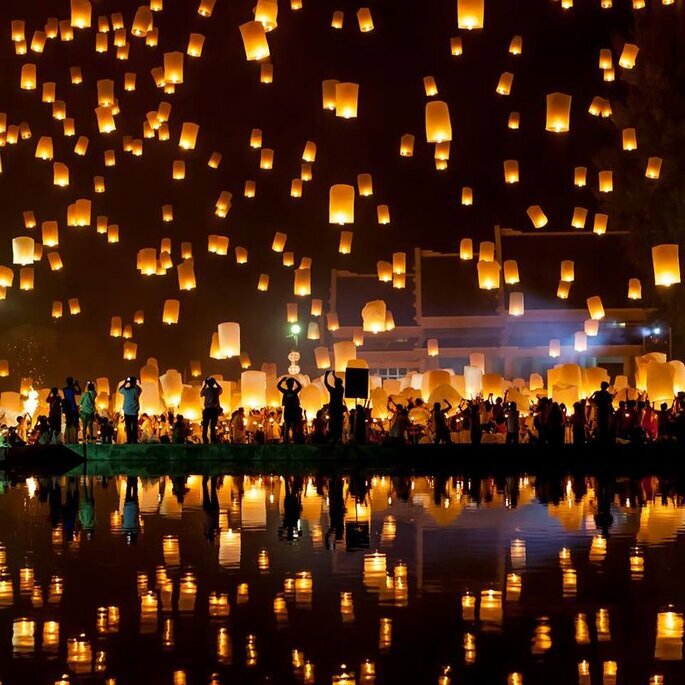 They have so much experience when it comes to unforgettable gestures of love and romance, so make sure you take their advice and pop the question somewhere really special. 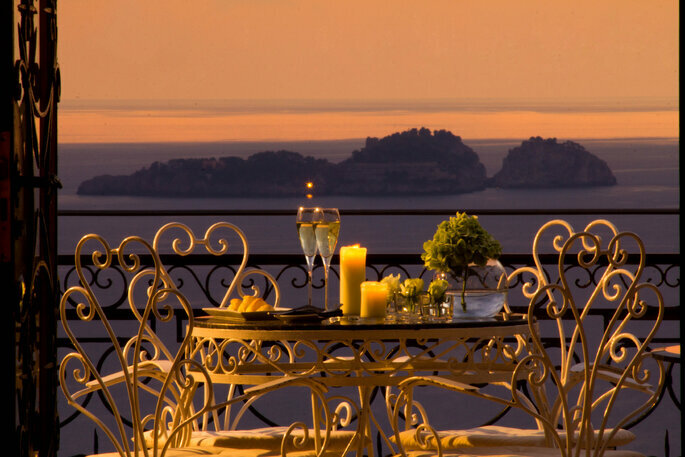 A candlelit dinner in front of one of Italy’s most amazing landmarks should do it! 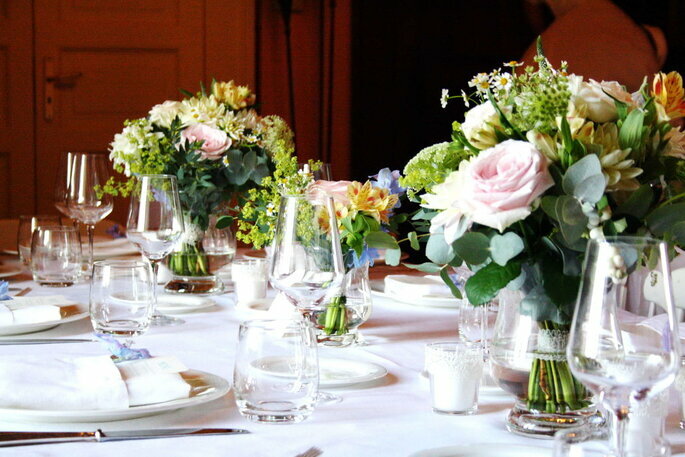 Italian Allegria by Cristina Rocco are always professional, creative, and know exactly how to organise an unforgettable event, Italian style. 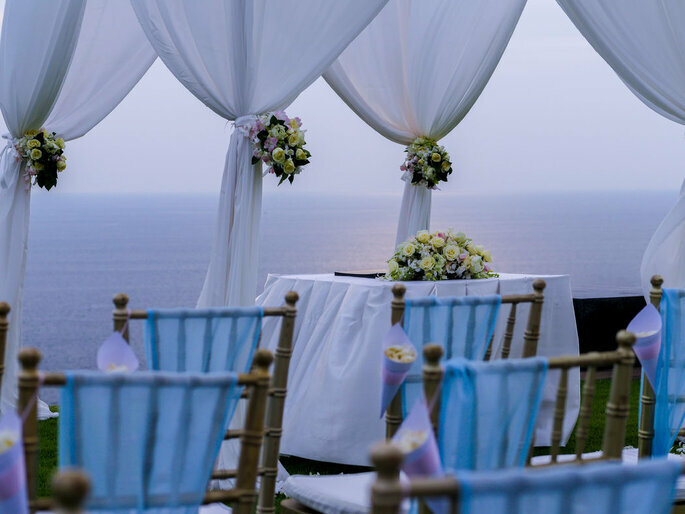 Over 18 years of experience with couples from all around the world really do give them the necessary skills to turn your destination wedding dreams into an authentic reality.